A new infographic highlights the cars of four iconic sci-fi movies and assesses how close to their technology we've come. 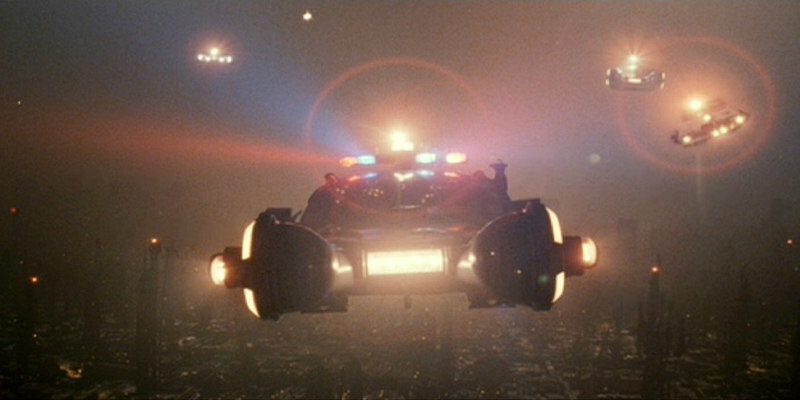 If you’re a movie buff and a petrol head, there’s nothing more satisfying than seeing a sci-fi film with a car made in the future. Not only do they look awesome but to see them actually working makes our imaginations run wild. We start thinking “wow I’d love to drive that” or “I wonder if cars will look like that in the future?” Well, the fact is that some of these cars aren’t that far away. This infographic from CarLeasingMadeSimple.com looks at some of the most famous cars of the future portrayed in sci-fi movies including the stunning Audi RSQ, which Will Smith drove in I, Robot, the Police “Spinner” from Blade Runner, the Lexus featured in Tom Cruise’s Minority Report and the M-577 APC that appeared in Aliens. Wondering how close we are to getting our hands on these iconic cars? Take a look to find out!